2. The data will be displayed in the browser window and a copy will come to your E-MAIL automatically after your payment. 3. Access to mail is not available. 7. Data change is not allowed. Please if at least one item does not fit you, do not buy the product. 2. 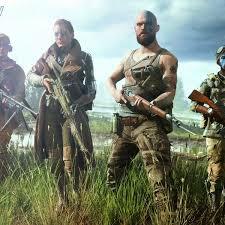 Download the Origin client. 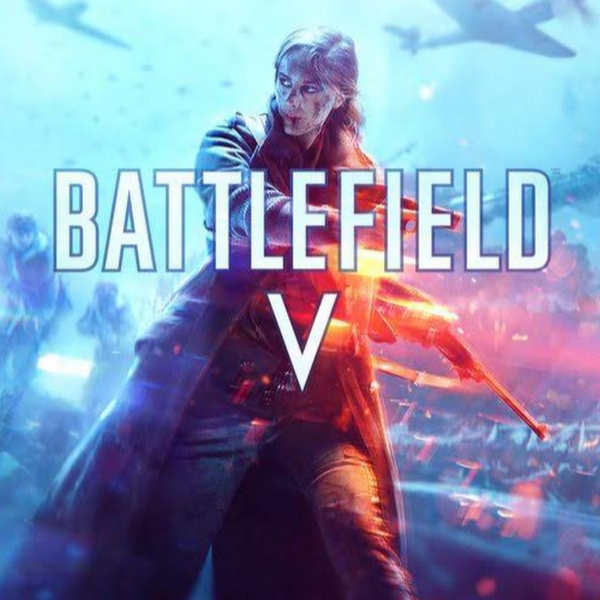 Battlefield V - this is another part of a series of military first-person shooter, the main rate in which is made on multiplayer battles. 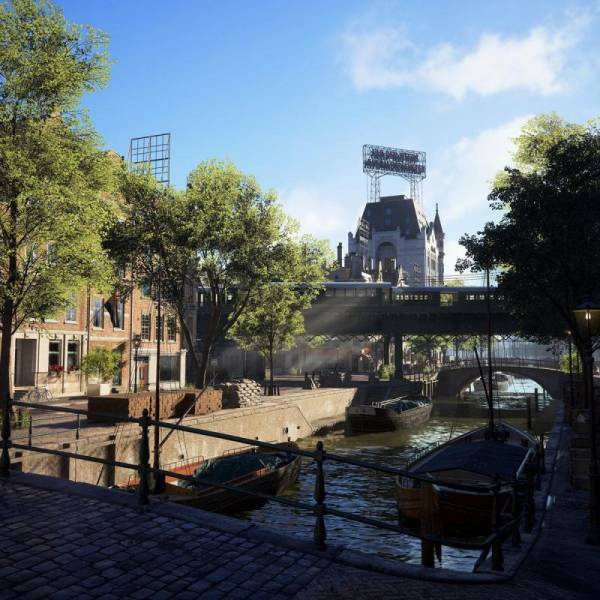 The game takes place again during the Second World War, in which the developers of DICE tell not only the well-known stories of courage and heroism, but also small stories of completely different people who somehow contribute to the war. 1. First of all, do not worry and write negative reviews. 3. 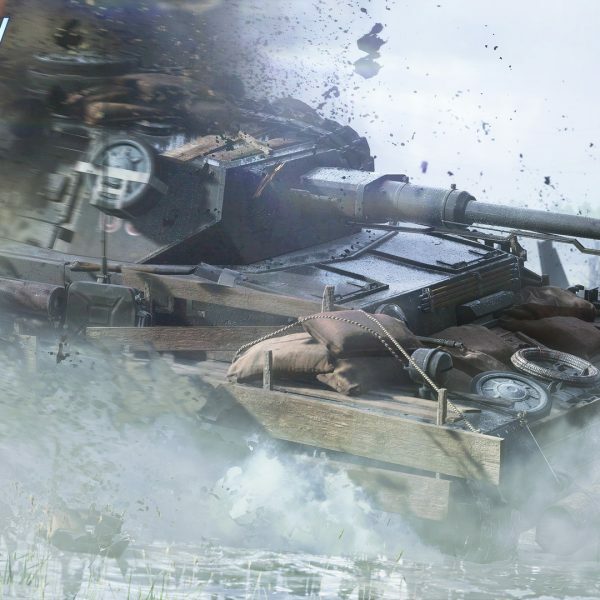 In the "My purchases" section log in, purchase "Battlefield V + Battlefield 1". 4. Open the tab: "Correspondence", describe the problem and we will help you. 5. The seller will respond to your message within 1-24 hours. 6. There are no returns for replacement of goods. If there is no replacement, a refund will be made.